Like so many times in rock this band got started over a few beers. 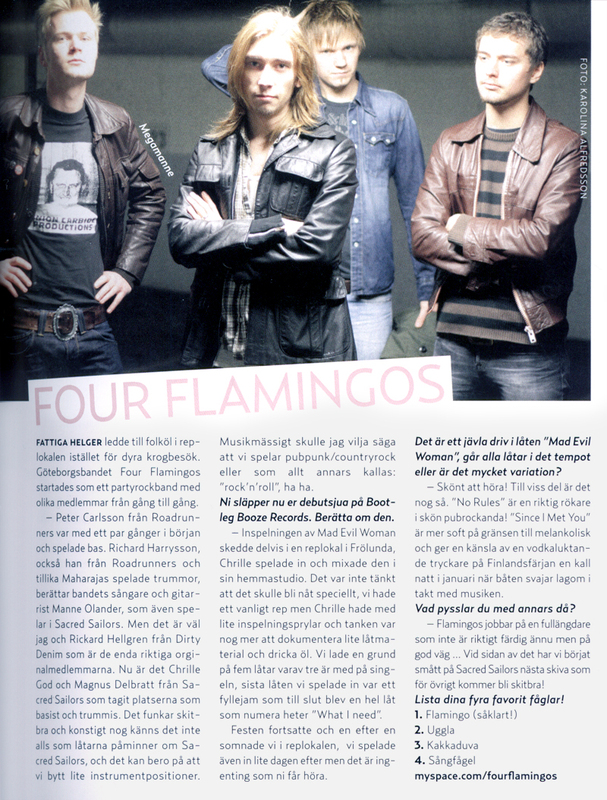 Members of two Gothenburg bands decided to get together and play some rock – Four Flamingos was born. 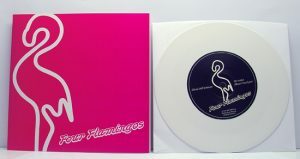 From the rough feel of the English pub rock to the sharp riffs reminscent of Australian punk, this band draw influences from all over and from all periods in time to come up with their somewhat retro sound. 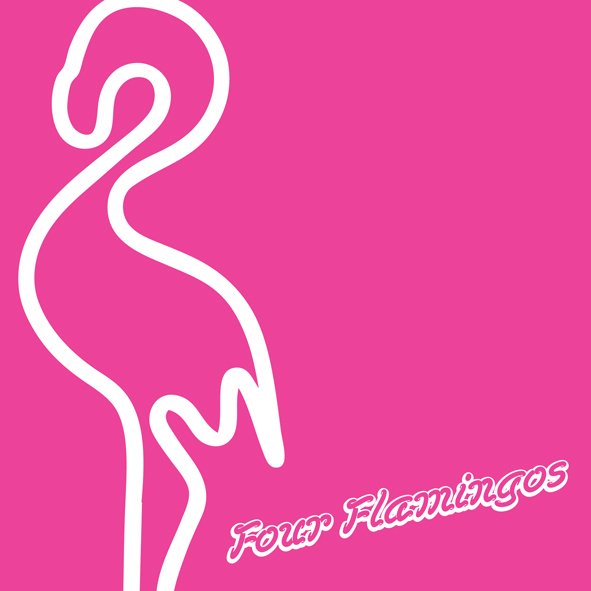 The Four Flamingos are heading for success and the journey starts on Bootleg Booze Records. 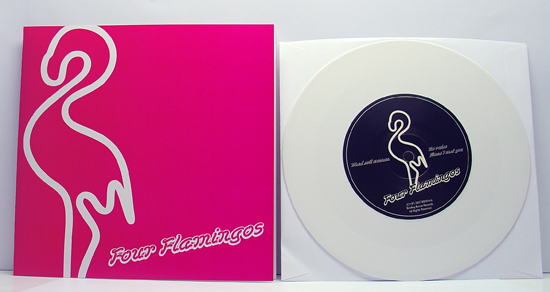 200 Boozersclub editions on white vinyl. 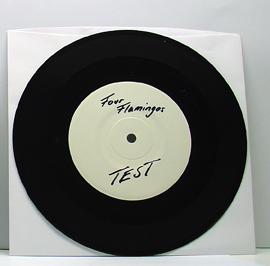 A small number of copies in various colors. 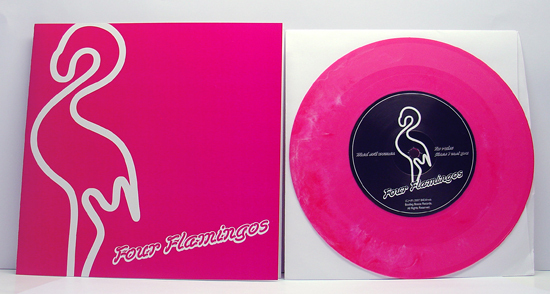 View all reviews of'Booze026' here.